So if, like me, you have rubbish eyelashes and are after some tricks to make them look amazing, then look no further! 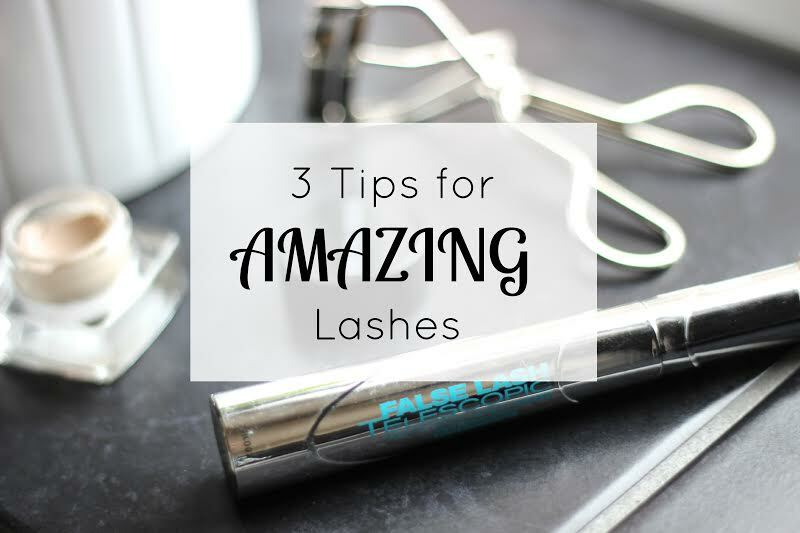 Here are my 3 tried and tested tips for amazing lashes. Eyeshadow. Eyeshadow isn't the first thing you think of when it comes to lashes, but using a light shimmery shade will create contrast and make your eyelashes stand out more. I love to use a powder highlighter like NARS Devotee as an eyeshadow for extra shimmer! Curl. Curling is my favourite step and makes the biggest difference. For the best natural curl I like to start at the very top of the lashes and then move down towards the roots, repeat for added umph! Mascara. Now if you don't want loose all the hard work you just did curling, then go for a waterproof formula. I don't go a day without L'Oreal False Lash Telescopic Waterproof, it gives volume, length and holds a curl like no other. I know waterproof mascaras are tricky to get off, but don't worry as the Nivea Double Effect Eye Makeup Remover makes light work of it! 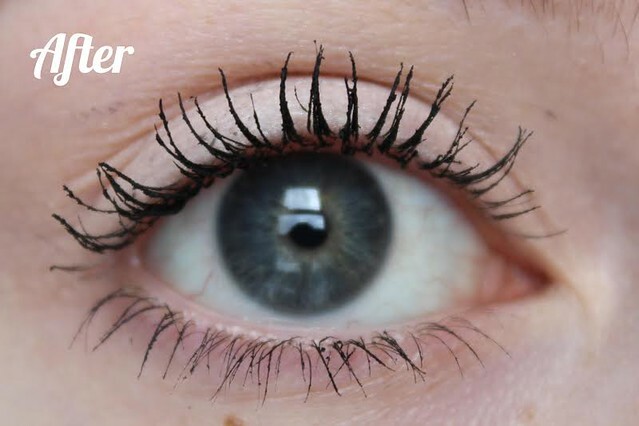 So there we go, my 3 tips for naturally amazing looking lashes! They look amazing! I always forget to curl! These are brilliant tips :) totally agree with how much difference simply curling your lashes does and how eyeshadow adds instant contrast! Thanks for the tips! I always forget to curl my lashes, I need to bring it into my routine! 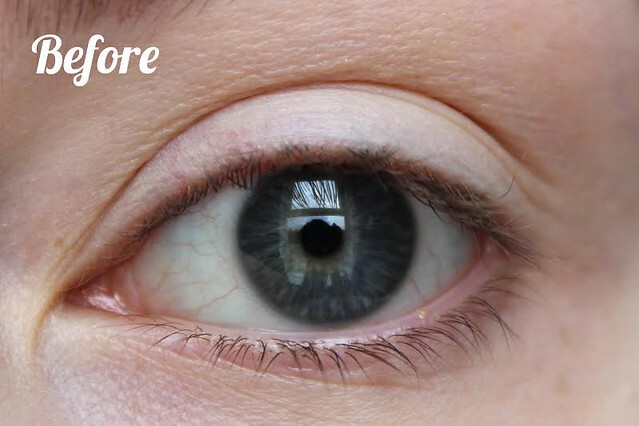 Looks like amazing mascara! 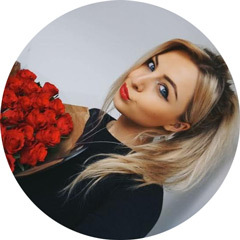 I love the way Kaleigh is letting other bloggers guest post so we get to know about other ones too!